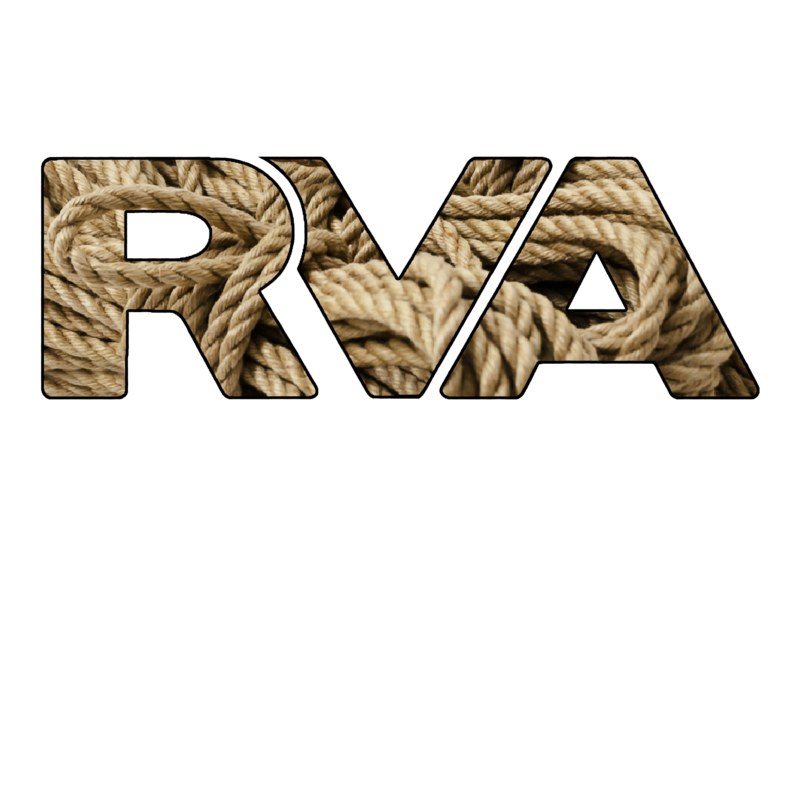 So, over the last year, we’ve had a number of people ask us about ordering more RVA Rope T-Shirts. Well, the wait is over! 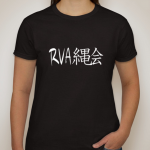 You can now order t-shirts in 3 different styles (men’s tee, women’s tee, and tank). 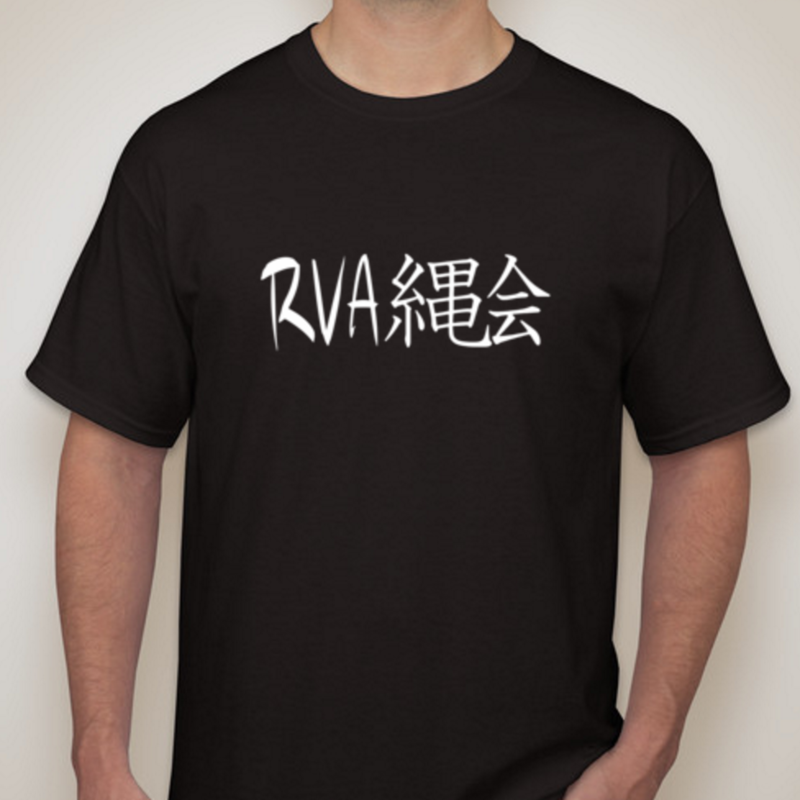 We will only be ordering shirts in BULK, once we have received requests for at least 15 SHIRTS, so it may be a little while between when you place your order and when it will be available for pickup. Also note that we DO NOT SHIP shirts. 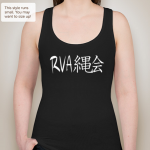 You will need to pick up your shirt in person in Richmond, Virginia, USA. Finally, note that we only accept CASH ON DELIVERY. Do not order a shirt unless you fully intend to pay for it and pick it up in person! Thank you. 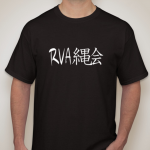 They are high-quality cotton shirts with the “RVA Rope Group” logo.